not offer you and your family advice to become more eco-friendly. Add to your cart today, gain instant access and your FREE gifts! PS. Help save our beautiful planet. Go Green today. people living eco-friendly! There's no better time to start than now. planet by changing our behaviours. collectively we can bring about great change. 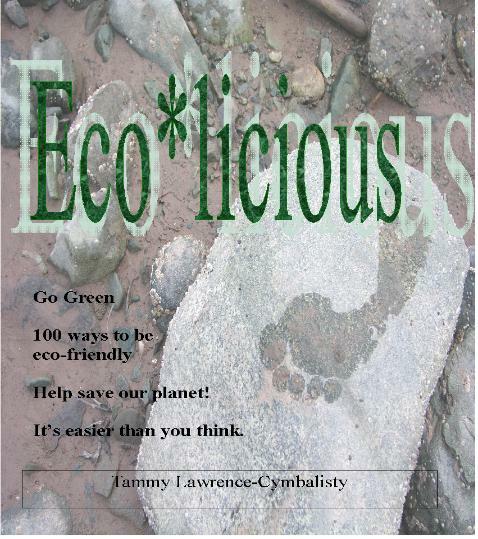 Eco*licious offers 100 ways to be eco-friendly. It's not only Eco-friendly....its Eco*licious!